We’re already big fans of Target. And who can blame us? From their awesome clothing varieties to exclusive designer lines (Victoria Beckham? Lilly Pulitzer? SWOON), there’s something for every would-be fashionista. And now Target is taking its game to the next level by testing out next-day delivery services as part of its e-commerce move, Business Fashion reports. This is great news for those of us who love online shopping, but loathe having to actually hit up the stores for sales (or aren’t lucky enough to live near a store). The reasoning behind this decision makes total sense: Target’s e-commerce sales have been noticeably lower than its competitors, such as Amazon. This next-day delivery is the company’s way of making a name for itself in online shopping. The company will give next-day delivery a test-run in Minneapolis (where its headquarters live) this summer. Target customers who have REDcards can opt for the next-day delivery option. If testing of Target Restock goes well, we imagine that the company will be expanding this service across the nation. This shows a concerted effort to go directly against the much-lauded Amazon Prime service (which we’re also big fans of). Target isn’t the first brick-and-mortar store to have difficulty transitioning to e-commerce, but the company is doubling down with this next-day delivery service. By providing shipping offers to rival Amazon, they hope to not only keep current customers, but draw in new ones. And consumers can only benefit from these companies vying for our attention and money. As fewer and fewer people head to brick and mortar stores to do their shopping, the online world has become the new commercial battleground. Unfortunately for Target and other online retailers, Amazon remains king of the digital selling world; Target in particular has been feeling the strain, with lower than expected revenue and declining sales. 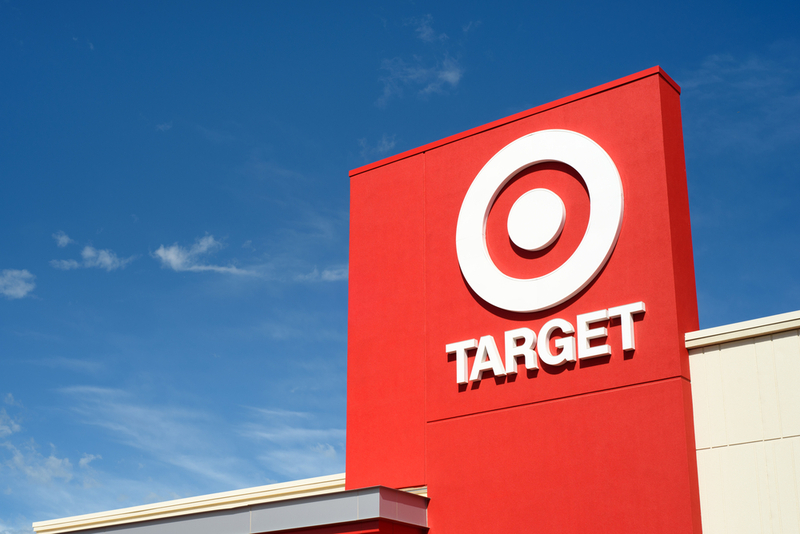 Target is banking on next-day delivery proving to be the secret to e-commerce success, and a way to revitalize its business online. Now if you’ll excuse us, we have some shopping to do.